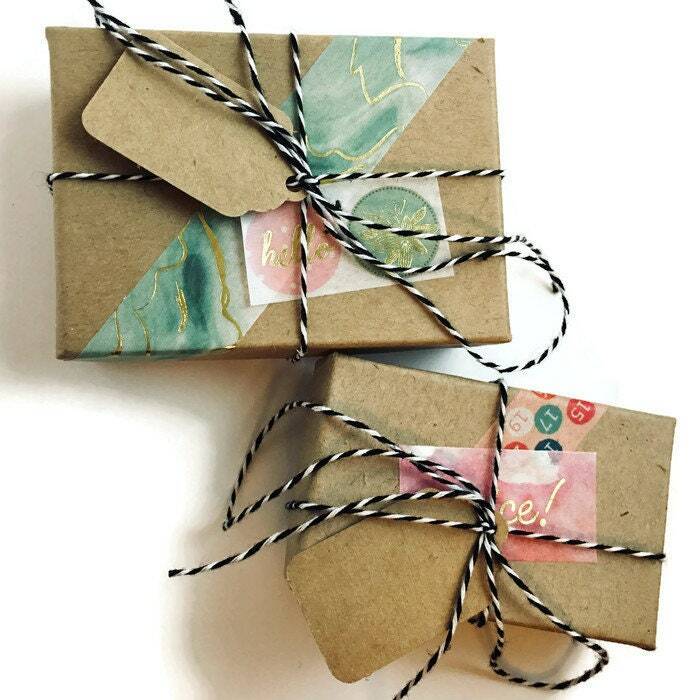 Items will be individually wrapped in recycled materials, with optional gift message. 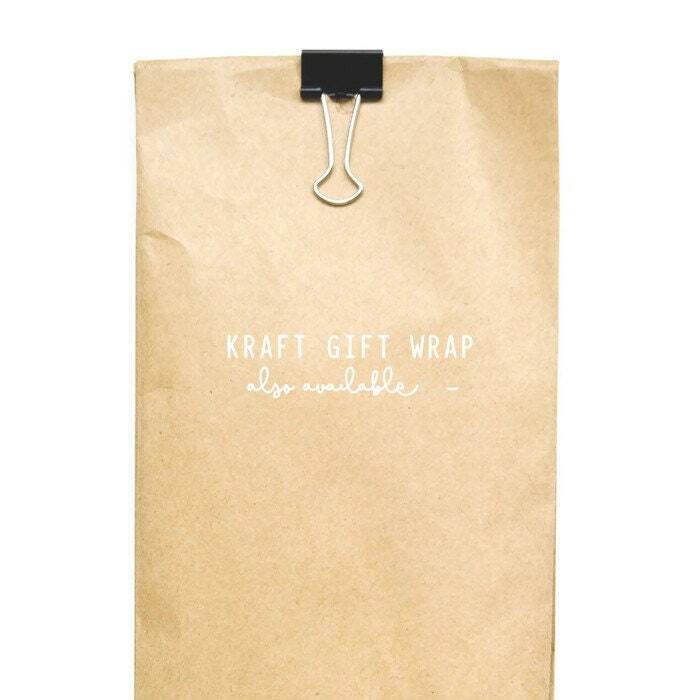 Please add this gift wrapping listing to your cart, and note which item you would like to be wrapped. 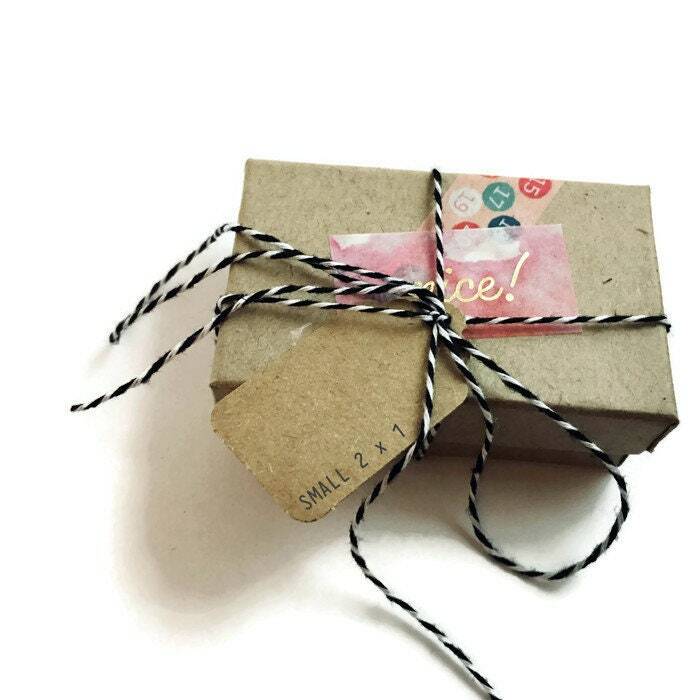 Note that the photos above are just an example of gift wrapping, feel free to contact us for additional options. 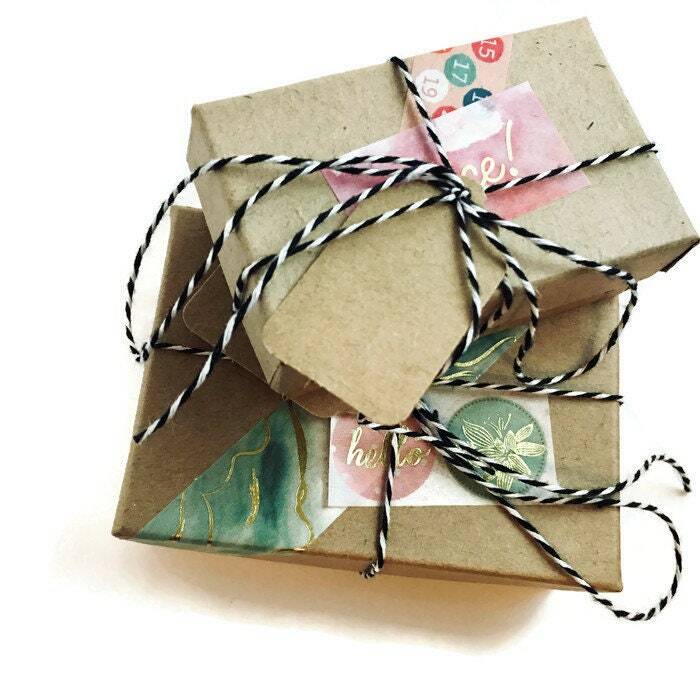 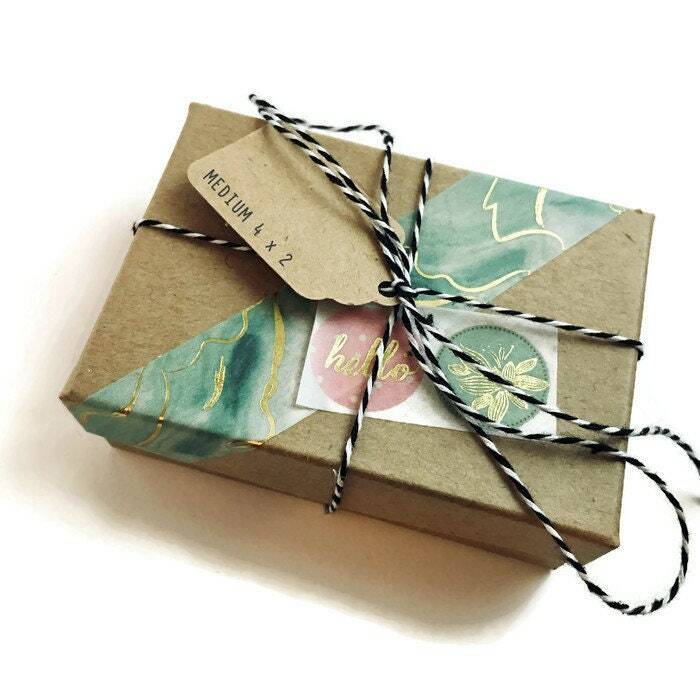 Gift wrapping is not available for items fulfilled by our production partners.